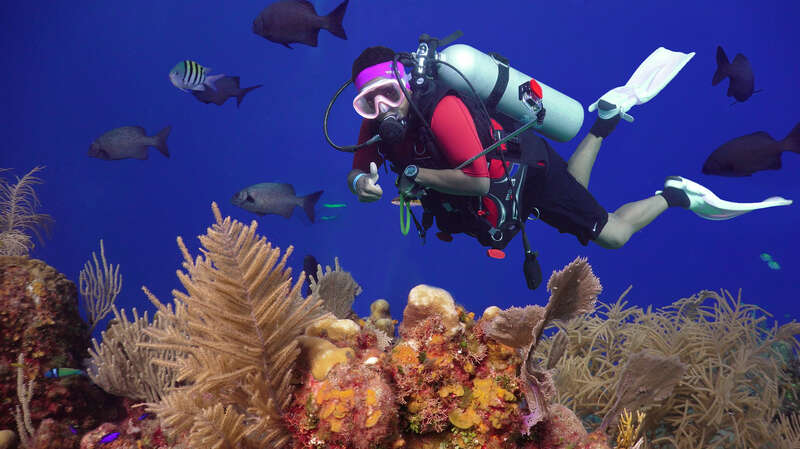 Perhaps you’ve completed your Open Water classroom instruction at home and wish to finish your certification by completing your open-water dives in Roatan’s warm waters. Maybe you’ve logged enough dives to move on to Advance Open Water status, or want to specialize in wreck diving. For your safety and the safety of all guests, all divers must have a valid c-card from any recognized certifying agency to dive at Anthony’s Key Resort. 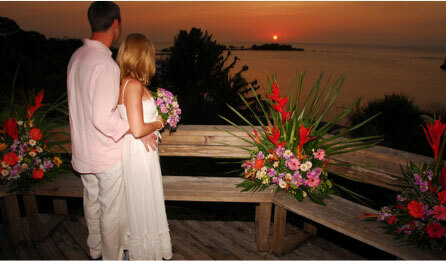 Includes course materials, open water dives leading to certification, equipment during course and fees. This course includes course materials, open water dives leading to certification, equipment during course and fees. Participants must complete PADI final exam. A two-day course consisting of five dives (two core dives: deep and navigation and three elective dives: night, fish ID, multi-level, wreck, drift, u/w naturalist, buoyancy, equipment, boat). This course is a performance-based with no tests. A three-day course with water exercises and self-study. Gain a new level of confidence in the water. Learn all about the new nitrox diving and how you can increase your bottom time. Only a little studying and a lot of diving! Learn about CPR and know how to react in an emergency. Don’t have time for the Advanced Open Water course? 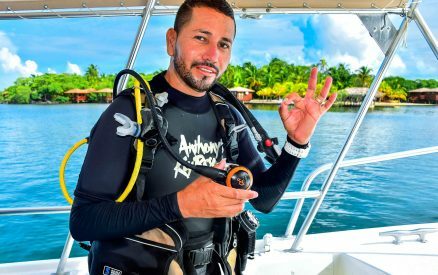 Our adventure diver course takes only one day (3 dives), and you may apply the credit toward the advanced open water course. All prices quoted in U.S. Dollars and do not include applicable 15% sales tax. Prices are subject to change. Love sharks? Scared of sharks? Or do you want to know more about them? Enroll in an AWARE Shark Conservation Specialty course and discover the value of sharks to marine ecosystems and economies. You’ll learn more about the causes of declining shark populations, and the actions you can take to become an informed and passionate shark defender. Do you want to learn how to make a difference on every dive you take but not sure where to begin? Gain the knowledge and skills to activate your inner citizen scientist and complete regular Dive Against Debris® surveys under the guidance of a PADI Professional by taking the Dive Against Debris Specialty. This introduction to Project AWARE as a global movement for ocean protection. It focuses and expands on the 10 Tips for Divers to Protect the Ocean Planet to provide guidance and help you make a difference for ocean protection every time you dive, travel and more. Remaining as a dry course, it is ideal to engage divers and non-divers alike as well as a perfect solution to those bad weather days. For those of you looking to get a head start on your certification, PADI offers a great new way to complete the theory portion before you travel. 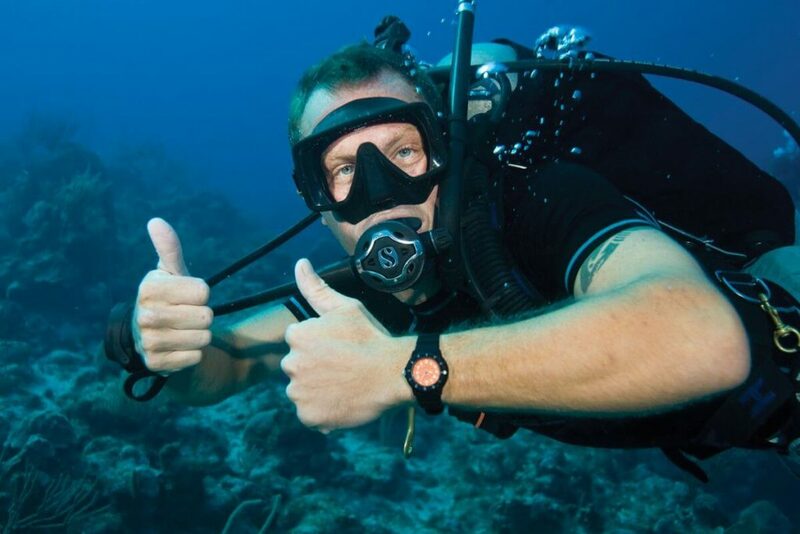 Spend more time in the water with E-Learning from PADI! Click here to find out more. *Equipment is included while taking the course. Are you looking for something unusual in your life? Then the chance to offer others the experience of seeing the underwater world is here with Go Pro Anthony’s Key. With the PADI Instructor Development Course, you will learn professional methods and teaching techniques for the classroom, confined water, and open water presentations. Using the latest PADI multi-media training aids, you will learn how to utilize and adapt the PADI system of diver education to best meet your student diver’s needs. Our Internship program at GoPro Anthony’s Key is designed to give you the most diving experience possible, and you will spend all your time with us doing diving related activities. 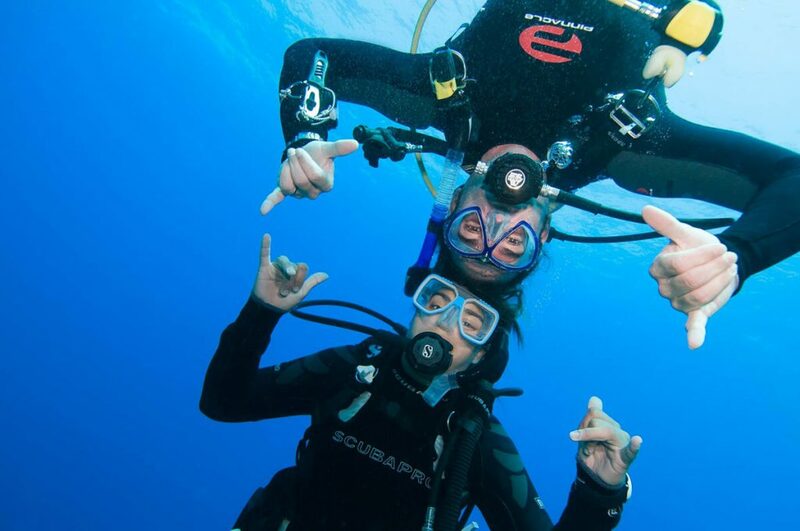 At GoPro Anthony’s Key, your Internship is all about Scuba diving! Many people find that doing a Divemaster Internship program is the best way to prepare for becoming a PADI Open Water Scuba Instructor. Because not only do you learn diving theory to instructor level standards, you also get to help out on so many courses seeing first hand from our instructors how rewarding and how much fun it is being a PADI Instructor. Our Course Director, Tatiana Pereira-Hughes, is a PADI Course Director originating from El Salvador, Central America. She is the first and only Central American female PADI Course Director. With over 20 years in the diving industry, she has the experience and drive to help you succeed —whatever your diving ambitions may be! In 2018, Tatiana received PADI’s maximum award, Platinum Course Director! These age-appropriate PADI programs provide parents with the opportunity of introducing their kids to their love of Scuba Diving! Diving is an excellent way for families to participate in a non-contact sport and provides active, rewarding recreation, that bonds families together with a common interest for years. Designed for kids too young to dive, Supplied Air Snorkeling for Youths (SASY) program allows young children to participate in snorkeling with a BCD-like floatation device, a compressed air tank, and regulator. Children can swim on the surface without fear of inhaling water through a snorkel tube, and the SASY jackets provide ample buoyancy and hold the compressed air securely in place. Allows children to experience breathing underwater. 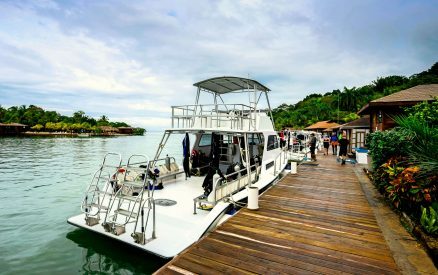 Held in water no deeper than 6 feet, kids get to experience the thrill of Scuba diving in Roatan under a controlled environment. As part of the program, all participants will receive a PADI Bubblemaker decal, tattoo, toy and certificate of completion. Designed for children ages 10 to 14 years old, the Jr. Open Water Diver course teaches the basis necessary knowledge and skills needed to dive with a buddy, independent of supervision. Certification requires approximately 31 hours of combined classroom, confined water, and open water training. 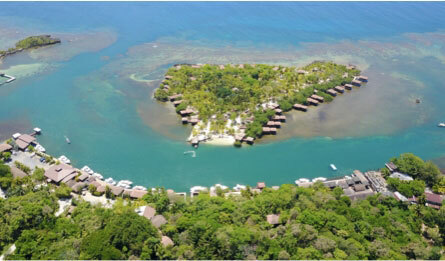 Upon completion, kids ages 10 to 11 may descend up to 40 feet accompanied by a parent, guardian or PADI professional. Children ages 12 to 14 will be qualified to dive when accompanied by any Open Water Certified adult. Children ages 10 to 11 are not allowed on Night Dives or Wreck Dives. Parents must complete a liability release and medical statement before enrollment. Be sure to review PADI age limitations for Jr. Certifications.